Thank you Irvine Mayor, Dr. Steven Choi, for attending our studio's grand opening! "I know they must be doing something right--they just moved into this new space and they're already running out of room!" Irvine, California – FreshStart Piano Studio, a music school serving the Irvine and Long Beach, California areas, has donated half of its tuition committed over the summer to the Academy of Music for the Blind. 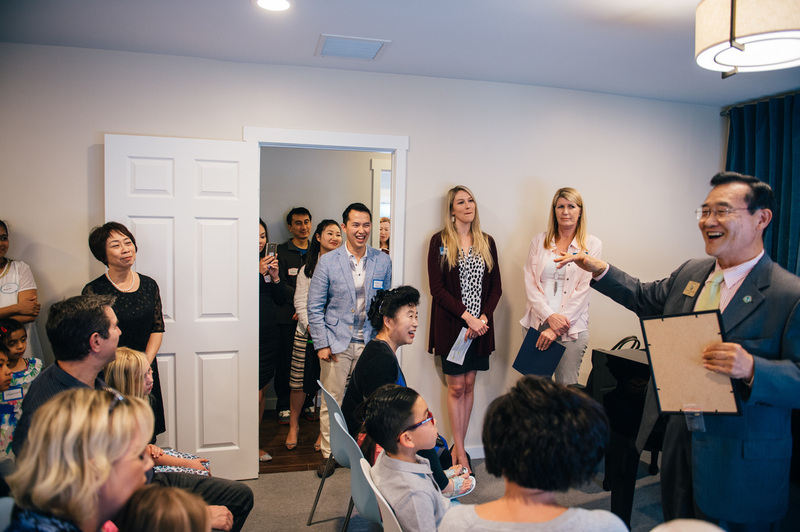 The Studio gifted piano lessons to its students and with the proceeds raised, they were able to pay it forward to the Academy. On top of that success, the studio has plans to open a commercial location in summer 2015. 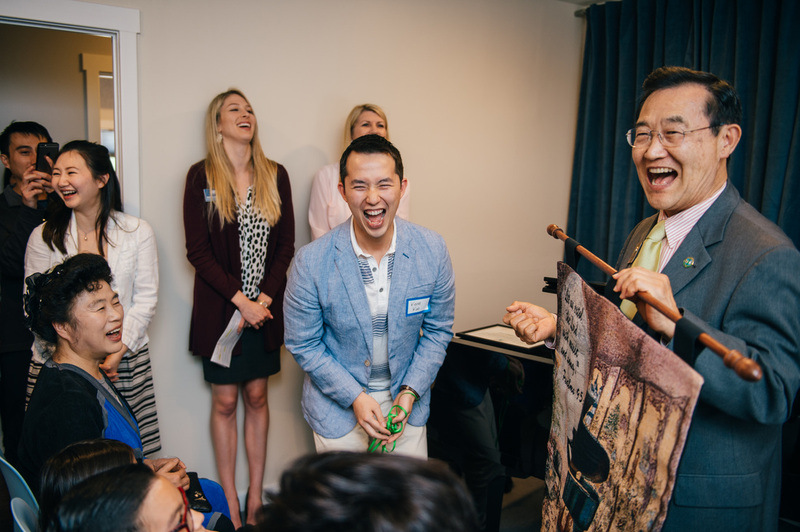 FreshStart Piano has only been founded for less than three years but have already attracted a large and diverse number of students, and has made giving back part of the very fabric of the institution. 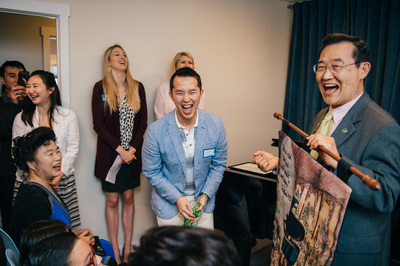 In teaching everyone from the novice piano dabbler to the advanced adult technician, the school is proud to instill not only musical ability, but more importantly, a sense of value, life skills, confidence and an appreciation for the arts and creative process that will stay with the student forever. 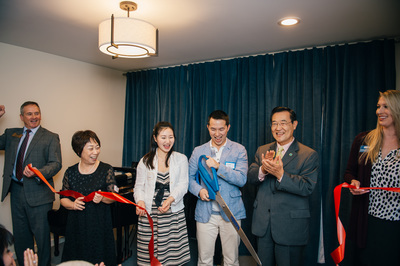 The family-owned studio provides music lessons in Irvine, Long Beach, and Fresno, California. With a high-quality, specialty approach backed by sound pedagogy, and a solid, comprehensive music foundation set for its students, their ability to enrich lives and instill the true meaning and ultimately love for music is second to none. 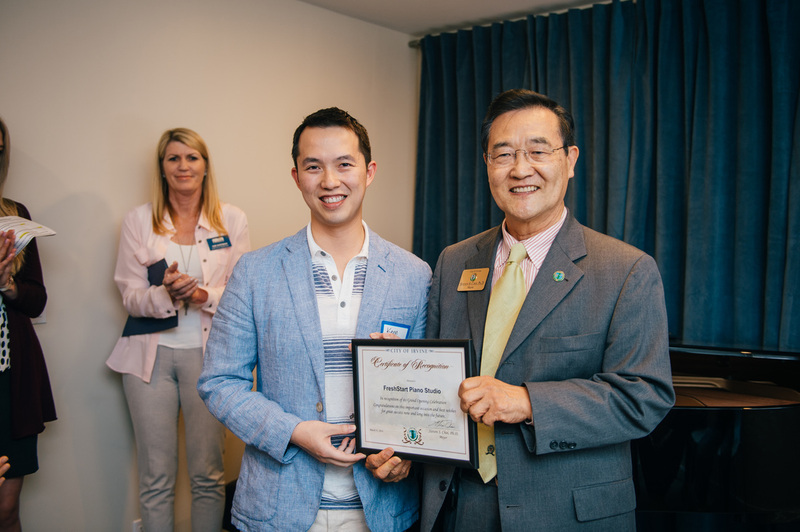 FreshStart Piano Studio is accepting students for the Spring 2015 semester and always welcomes the generosity of its students and the community to join in its mission with the Summer Giving Program. To learn more, please visit www.irvinepianostudio.com/giving. 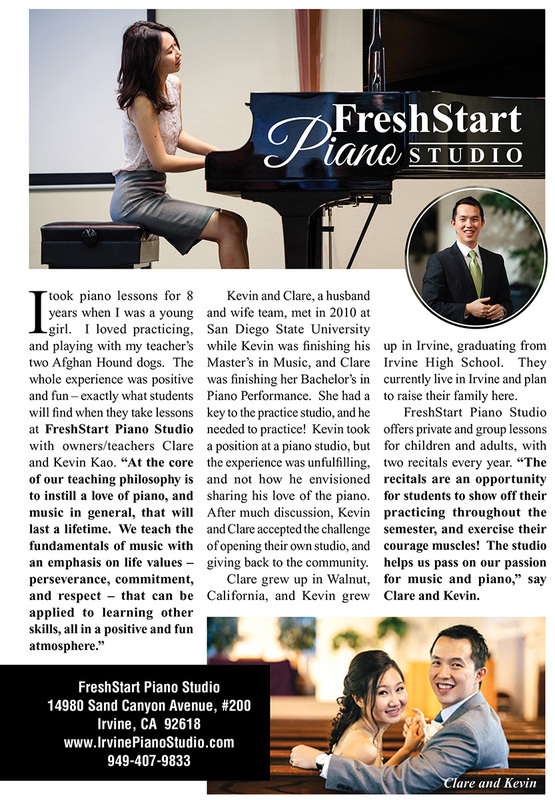 For more information on FreshStart Studio, please visit www.irvinepianostudio.com, fill out the contact form, or call 949.407.9833 to schedule lessons.